Although part of a longer, 6-book arc, each book in the series can be read as a standalone and is filled with action, adventure, and mystery that will appeal to fans of dystopian fiction. The series also garnered a starred review from Booklist! Please visit Seeing Night Book Reviews for the next excerpt from the first chapter of The Galahad Legacy. 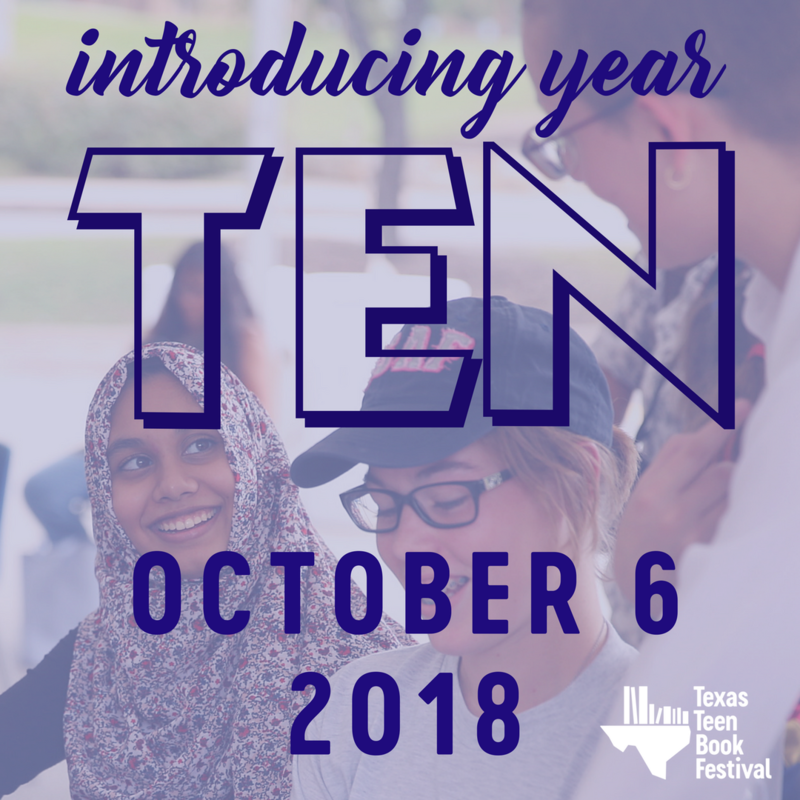 Texas, Testa is heading our way! I am beyond thrilled to be the moderator of his panel at TLA this year! I have a complete set of the Galahad series to giveaway thanks to Tor! 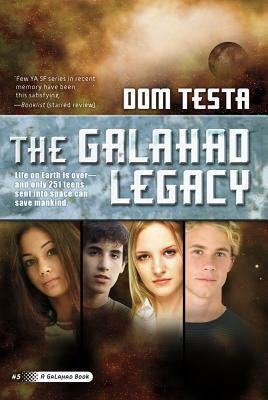 There are 6 books in the series, The Galahad Legacy being the sixth and final book. Fill out the doo-hickey below to be officially entered. Must be a follower, 13+, US/CAN only.